Boson Web offers a number of services from website design to technical support and digital marketing. Specialising in professional WordPress websites, Wordpress plugin development; as well as hosting and website support, Boson Web works with businesses across the South West and beyond. Helping you discover what makes you unique & then helping you tell your customers. Check out some of our latest projects to get a feel for how we can help. Want to know how you could improve your website's search rankings? 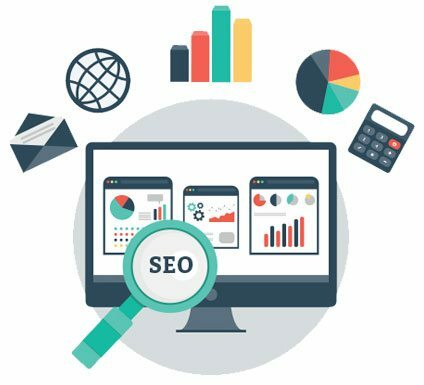 Sign up for your FREE SEO report and we'll send it directly to your inbox!